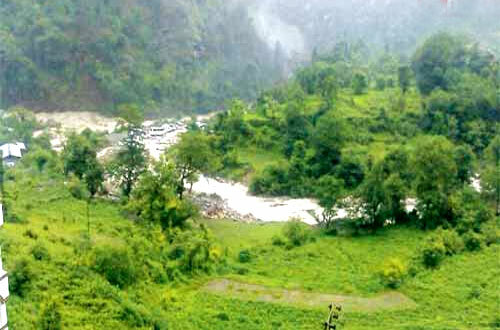 Sitapur is located just 7 kms from Gaurikund and 26 kms from Guptkashi on road towards Kedarnath. 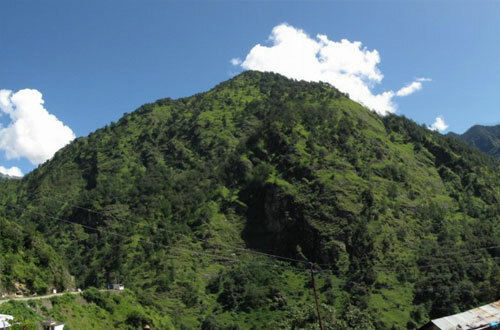 Sitapur can be a good place to halt during heavy seasons for Char Dham Yatra. 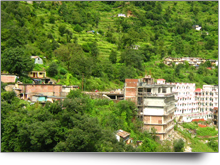 There are few options for accommodation in Sitapur during Char Dham Yatra. 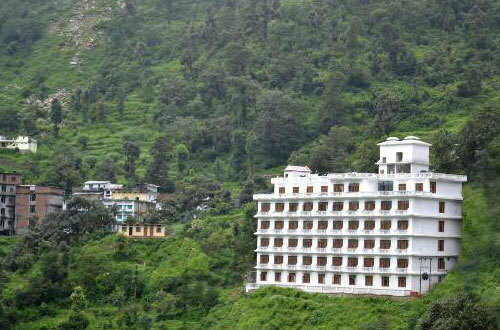 Following is the list of hotels, resorts, guest houses in Sitapur.